Health Care services are available across the Robson Valley. The McBride and District Hospital is equipped with an emergency Room, 3 acute care beds and 8 long term care beds. X-ray and lab services are also available. Two full time doctors are stationed here along with a full contingent of nursing staff. 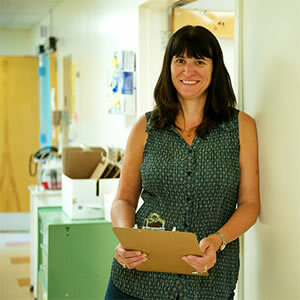 The Valemount Community Health Centre provides full service as well, with 3 full time doctors, a full contingent of nursing staff, lab technicians and support services. Pharmacies can be found in the community of Valemount and for McBride within the McBride & District Hospital. Valemount Dental Clinic also offers full dental services. Acupuncture and massage therapy are also available in the valley. Northern Health provides Mental Health and Addiction Services, Public Health Services and Home and Community Care for valley residents. Additionally they provide a health bus that travels to Valemount, Kamloops, McBride, Prince George and Vancouver for medical appointments when services are not available locally. BC Ambulance Service is stationed in both McBride and Valemount and 911 Service is available throughout the valley. Patients are transferred to Northern BC University Hospital in Prince George when required, and to surrounding hospitals in Jasper, Clearwater, and Kamloops when needed. Air evacuation facilities are available.